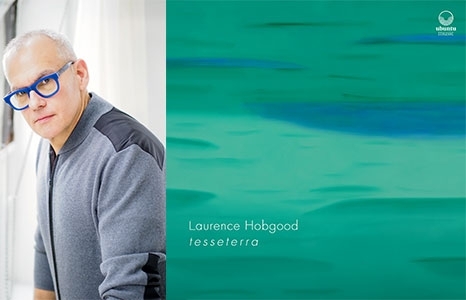 With t e s s e t e r r a, Laurence Hobgood combines his love of jazz trio and composing for string quartet with nuanced and exquisite arrangements of the "expanded songbook" repertoire ranging from Cole Porter to Sting, Hoagie Carmichael to Paul McCartney, Chopin to Crosby Stills & Nash. t e s s e t e r r a embodies the signature style of composing and arranging Hobgood has become known for: imaginatively innovative yet melodically memorable. This concert features The Laurence Hobgood Trio— Laurence Hobgood, piano, Jared Schonig, drums, and Matthew Clohesy, bass—with Kiwon Kim and Yuseon Nam, violin; Colin Belisle, viola; and Sung Chan Chang, cello. t e s s e t e r r a will be released in April 2019 on the Ubuntu label.